Want to win a $125 gift card to Fetch for you and your BFF? 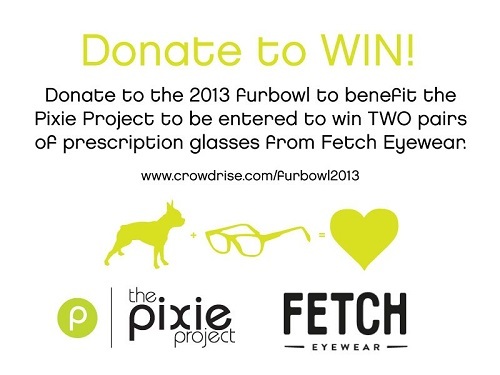 Donate any amount to Team Pixie from April 11, 2013 at 6:00am PT to April 11, 2013 at 11:59pm PT and email Felix@crowdrise.com with the code ‘œPixie’ to be entered in this contest. There will be one winner.